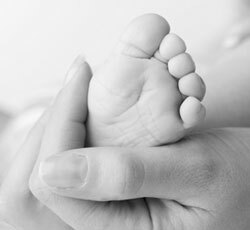 Please reach out today through Spiritual Adoption and save an innocent unborn baby and make it part of your family! Esperamos que te unas a nuestras oraciones y esfuerzos por el fin del aborto. 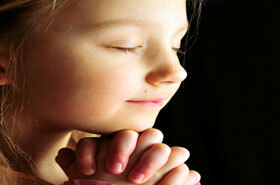 View the Prayer for Deliverance from Evil / Spiritual Adoption card and pray the powerful prayer from St. John Paul II! Make a Donation to Hearts for Life! Donate to the Hearts for Life Ministry and help us in our mission to pray for the unborn and the sanctity of life. 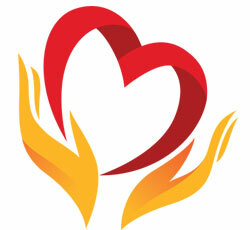 Volunteer at Hearts for Life and help us spread the word globally for everyone to spiritual adopt an unborn child! Praying for the unborn, one heart at a time. Welcome to Hearts for Life! We hope that you will join us in our prayer efforts to help end abortion. Pray for our cause and the sanctity of life, volunteer to help us spread the word, and spiritually adopt an unborn child. Above all, continue to trust in God in all things. God bless you and continue to pray for the unborn! (LifeSiteNews) – Former speaker of the house Nancy Pelosi is a walking contradiction in terms on so many levels. 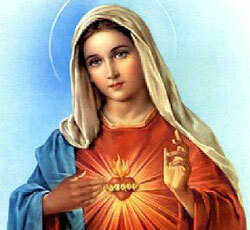 But for my purposes, it would be best to concentrate on her self-identification as a Catholic coupled with her lack of comprehension on matters related to respect for the sanctity of every human being from conception to death. 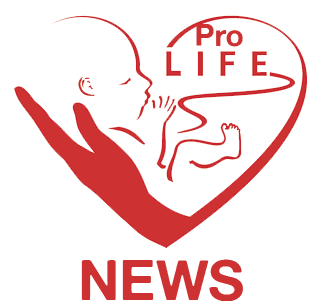 CNA/EWTN News).- Pro-life advocates lauded a federal government proposal that aims to remove Title X funding from programs and facilities that promote and perform abortions. “For too long, Title X has been used to subsidize the abortion industry. We need to draw a bright line between what happens before a pregnancy begins and what happens after a child has been created,” said Cardinal Timothy Dolan, chair of the U.S. bishops’ pro-life committee. What to say when abortion comes up when you least expect it! Join Shawn An estimated 15,000 people attended the Canadian March for Life on Thursday in Ottawa.